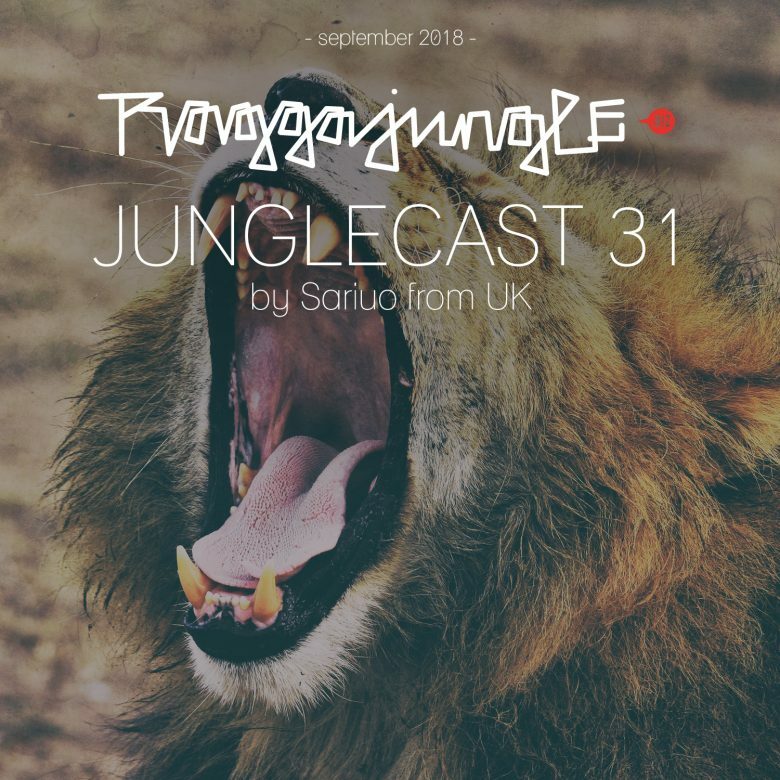 Junglecast #31 representin dj & selecta Sariuo from UK with an one hour special clash mix of currently his biggest jungle clash tunes. In this episode of the Raggajungle.biz exclusive guest mix series we can listen to tunes and remixes by Sariuo himself, Smokah, DJ K, Riffz, Buster, FeyDer, Iller Instinct & PGZ. Large up and bless up. Nuf respect for the young lion deh. nice mix 🙂 some excellent remixes by SARIUO.